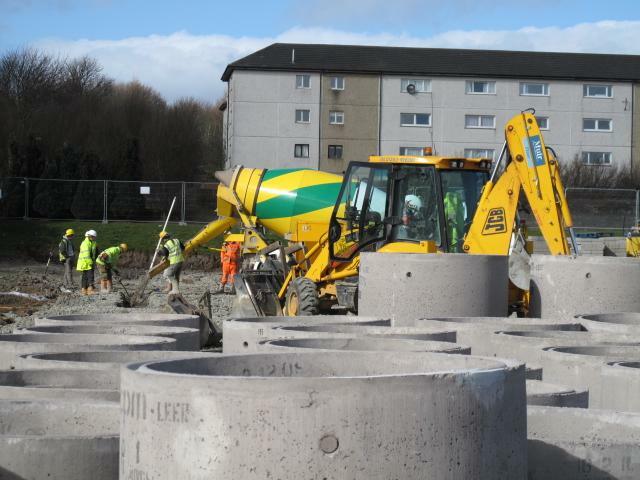 The UK construction industry is plagued with security related problems of vandalism, theft and unlawful entry onto construction sites. 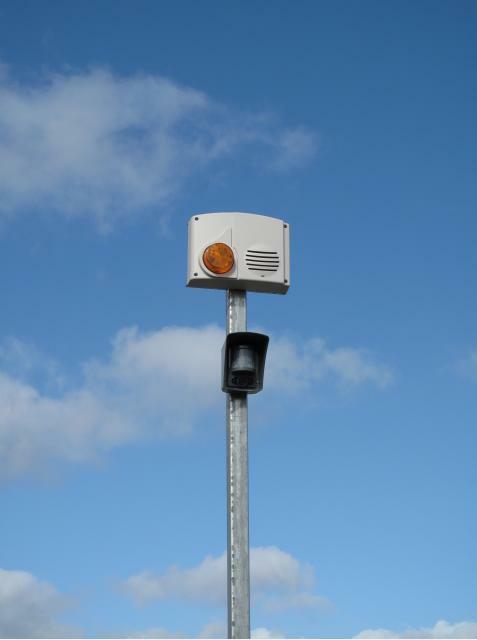 Increasing copper prices are only adding fuel to the problems encountered due to the abundance of copper electrical and communications cabling readily available for the picking of thieves and unwanted visitors. 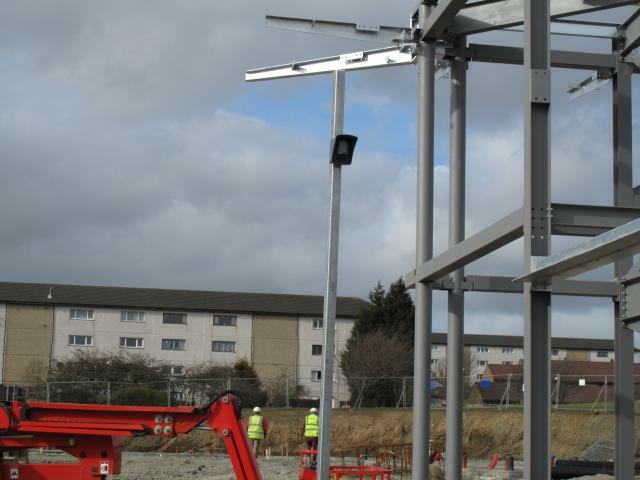 Theft of air conditioner units, water heaters, solar panels, tools, fuel and anything else that is not nailed down are problems commonly faced by construction companies. 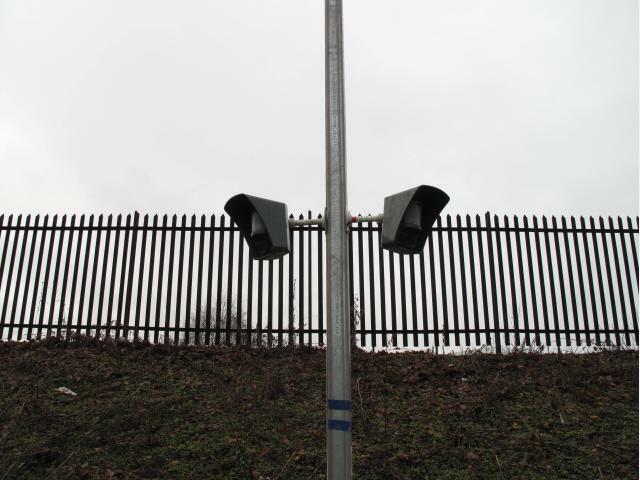 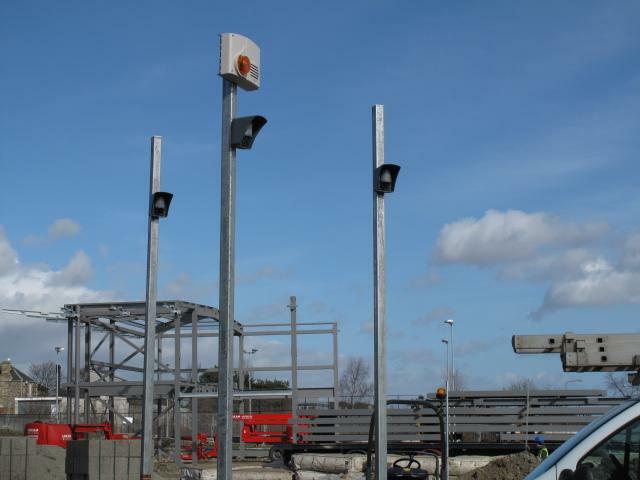 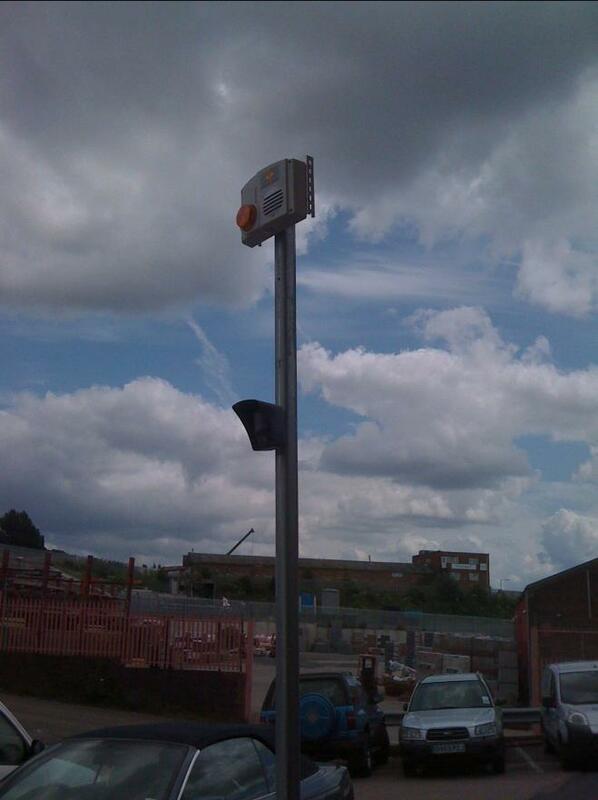 Many of the major construction companies in England, Wales, Scotland and N Ireland are now deploying the MeerCams as a temporary security monitoring solution to protect and secure their construction sites from theft and vandalism. 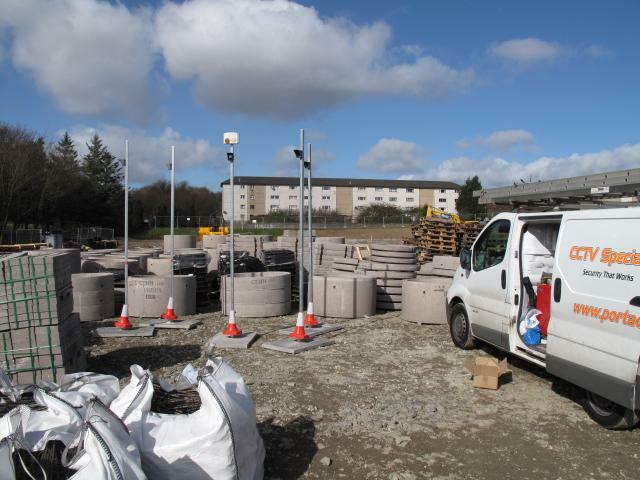 Knocking down traditional construction site security costs by more than 60% on each of their construction sites that temporary rent the MeerCams. 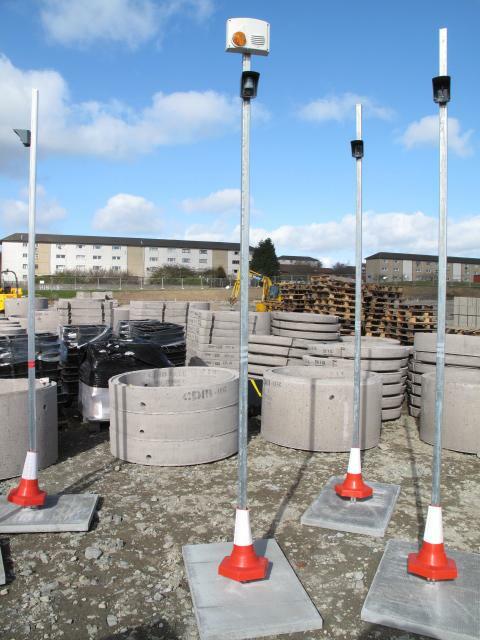 Camvista have a network of resellers all over England, Scotland, Wales and N Ireland who will be happy to rent or sell the temporary construction site solution – the MeerCams -to help protect and secure your current construction site – less than the diesel running costs required to operate a power generator to power CCTV cameras for security monitoring – out of working hours.